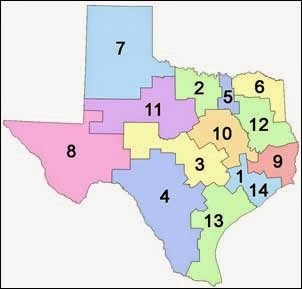 The Texas Courts of Appeals for the First and Fourteenth Judicial Districts, designated in the jurisdictional map below as 1 and 14 below, correspond to the borders of Stephen F. Austin’s 1821-1836 colony. Does it reflect an unappreciated transmission of legal traditions from Austin’s colony through the Republic’s First District Judicial District through the modern Court of Civil Appeals for the First Supreme Judicial District of Texas? Above, a Strasburger & Price, LLP map of Texas’s appellate judicial districts, http://www.strasburger.com/wp-content/uploads/2014/08/coa-dist-map.jpg; cf. TEXAS JUDICIAL BRANCH WEBSITE, Court of Appeals Districts, http://www.txcourts.gov/media/10872/COA05_map2012.pdf (accessed Dec. 7, 2014). Below, author Myra H. McIvain’s map of Austin’s colony. Anglo-Tejano trial law commenced inside the counties of the Houston First Court of Appeals. Aside from a few failed filibustering expeditions, Texas’s Anglo-American history begins with empresario Stephen F. Austin’s foundation of the colony he administered from 1821 through 1836. 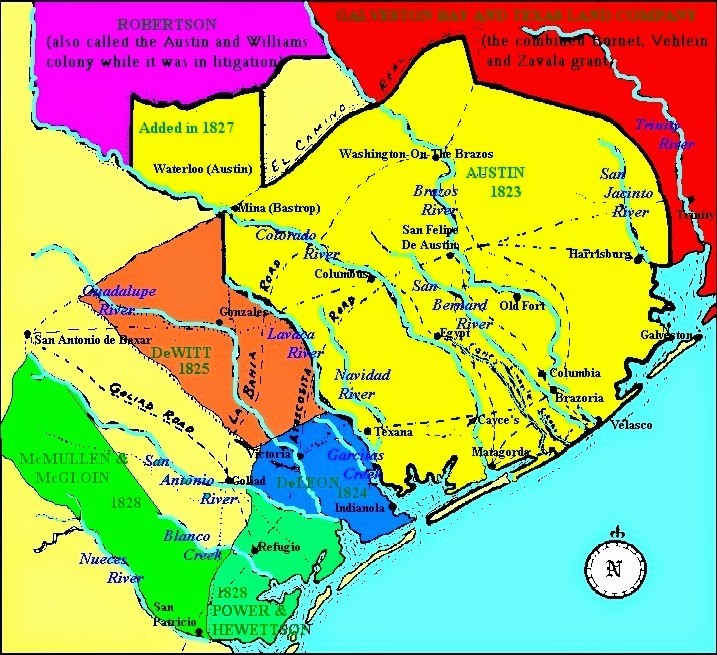 By 1823, the colony stretched from the Gulf of Mexico in the south to El Camino Real (the Old San Antonio Road) in the north, the Lavaca River in the west, and Chocolate Bayou in the east. 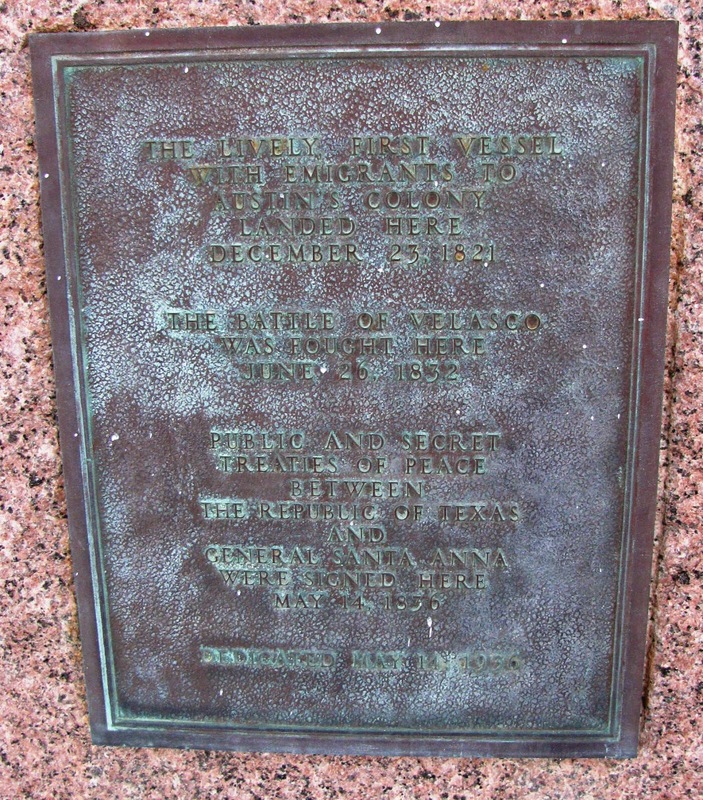 In 1824, Austin secured Mexico’s permission to extend its boundaries to the San Jacinto River in the east, bringing Harris County within it. Brazosport, a small Brazoria County town at the mouth of the Brazos, was the port of entry for immigrants to Austin’s colony. 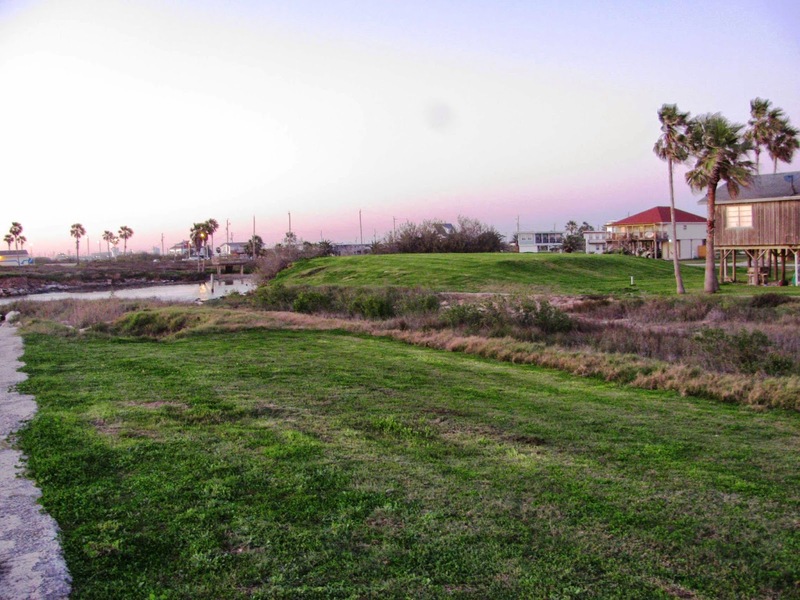 On December 23, 1821, the immigration ship Lively sailed into Brazosport, now known as Surfside, filled with settlers. 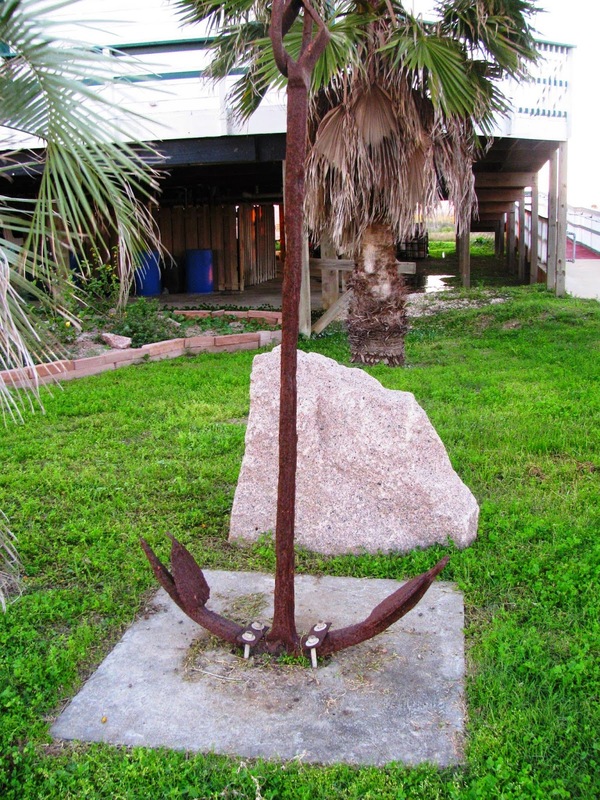 An anchor outside the Surfside Mayor’s Offices marks where the first of Austin’s colonists stepped ashore. Meanwhile, by 1828, two hundred colonists lived in San Felipe along the bluffs of the Brazos River. It was the political, economic, and cultural capital of the colony. The Convention of 1832, the Convention of 1833, and the Consultation of November 3, 1835 occurred there. Soon after securing his land grant, Austin promulgated laws for his colony. 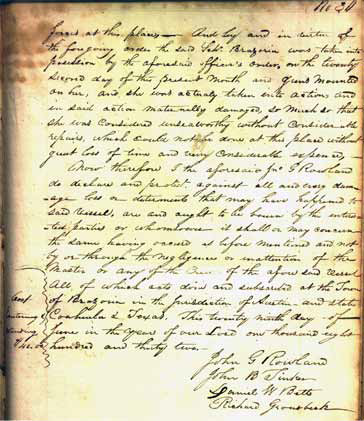 Article 20 of Austin’s Civil and Criminal Regulations (Jan. 1824) recognized a litigant’s right to appeal an adverse judgment if the amount in controversy exceeded twenty-five dollars and if the appellant posted security for “double the amount of judgment and costs.” Colonists appealed a few adverse rulings to Austin himself in San Felipe. In1826, he turned over that duty to a court of alcaldes (municipal mayors with executive authority). Any appeals of decisions Austin or the board of alcaldes rendered had to go to the provincial capital of the Mexican state of Coahuila y Tejas in Saltillo, Mexico. The distance, delay, and cost of providing the required security rendered a colonist’s appellate rights a mere abstraction. The Constitution of Coahuila y Texas (1827), Decree 39 of the Legislation of Coahuila y Texas (June 21, 1827), and Decree 277 of the Legislation of Coahuila y Tejas (April 17, 1834) superseded Austin’s Regulations and, in the last instance, created an appellate court in Texas. A system of jury trials, simplified Anglo-Tejano pleadings, and appeals took hold in Austin’s colony by the mid-1830s. But Texas slipped rapidly into rebellion before the Mexican judicial reforms in Decree 277 took hold. Austin’s settlers introduced basic elements of Anglo-American law to Mexicans and Tejanos through colony courts. English-language judicial records from Galveston, Harris, Brazoria, Colorado, and Washington Counties reflect the blending of legal cultures in Austin’s colony courts in the Mexican State of Coahuila y Texas. 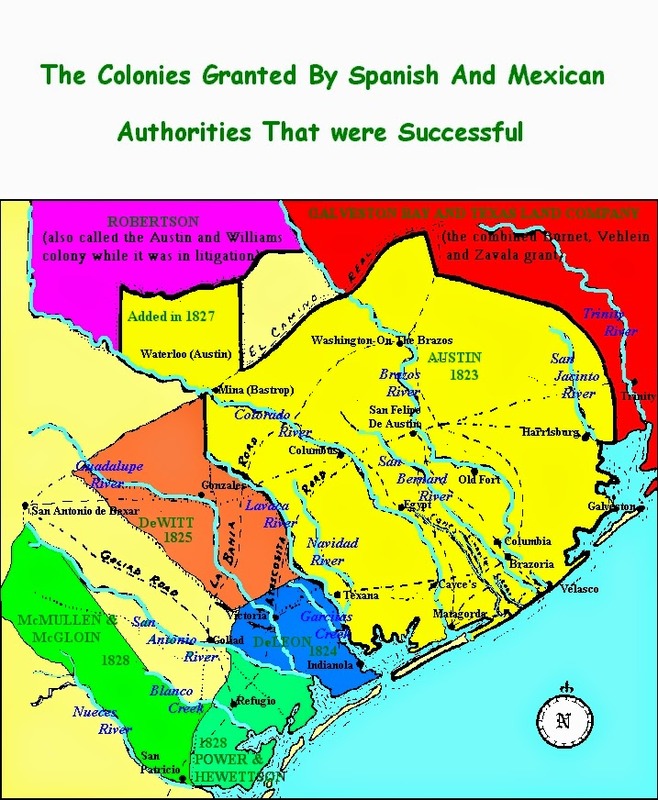 In response to settler demands, lawmakers in the State of Coahuila and Texas organized the municipality of Brazoria, with Brazoria as its capital and Port Brazoria as its maritime entrepot. The Precinct of Victoria Guadalupe governed the lower half of Stephen F. Austin’s colony after 1829. Alexander Hodge served as Commissioner in 1829, while other precinct commissioners included Asa Bringham and Henry Smith. Settlers administered their own system of justice until Mexican state officials imposed a formal alcalde court on Brazoria settlers. The Republic’s First Judicial District preserved the Austin colony’s legal traditions. Lorenzo de Zavala, Sam Houston, Stephen F. Austin, and others met at Washington on the Brazos to rally support for the Alamo’s defenders, declare independence, and draft a constitution. Texas’s most important constitutional convention occurred in Washington County, inside the First Court of Appeals in March 1836. The Constitution of 1836 included a preamble, seven articles, and a Bill of Rights. It created the Supreme Court and inferior courts. Congress elected these judges to four-year terms. There were three judicial districts in the Republic at first but, soon, there were four and, later, seven. On December 15, 1836, the Republic’s first Congress enacted the implementing statute that created the district courts of Texas, and elected the Chief Justice and four district judges that comprised the Texas Supreme Court the next day. The district judges conducted court sessions in the Republic’s original twenty-two counties and acted as ex officio members of the Texas Supreme Court. Each district judge served as an associate judge on the Texas Supreme Court. The Republic’s First Judicial District consisted of Galveston, Harris, Montgomery and Liberty Counties. Three of those counties lie within the jurisdictional footprint of the modern First Courts of Appeals. Congress elected six judges to the First District between 1836 to 1845. Shelby Corzine, an ally of Sam Houston and another veteran of the Creek Indian War, took office in December 1836. He discharged his responsibilities ably, conducting the treason trial that resulted from the Córdova Rebellion in which some Nacogdoches residents took up arms against the Republic and serving on the commission to settle the U.S./Texas border before dying in office on February 8, 1839. Ezekiel Wimberley Cullen, Anthony B. Shelby, Thomas Johnson, Richard Morris and John Baker Jones succeeded Shelby Corzine on the bench. In 1840, Texas’s Fourth Congress carved the Seventh Judicial District out of the First District, so the Seventh District included Galveston, Houston, Huntsville, and several rural counties. Texas’s post-annexation Constitution of 1845 preserved the Republic’s judicial system and appellate procedures, continuing the Austin colony’s traditions. The judicial power of this State shall be vested in one Supreme Court, in one Court of Criminal Appeals, in Courts of Appeals, in District Courts, in County Courts, in Commissioners Courts, in Courts of Justices of the Peace, and in such other courts as may be provided by law. The Legislature may establish such other courts as it may deem necessary and prescribe the jurisdiction and organization thereof, and may conform the jurisdiction of the district and other inferior courts thereto. The First Court of Civil Appeals begins its work. On August 11, 1891, a majority of Texas’s voters amended the 1876 Constitution to create an intermediate appellate system. The next year, the Legislature divided the state into three appellate judicial districts in Galveston (the First), Fort Worth (the Second), and Austin (the Third). On Monday, October 3, 1892, the Court of Civil Appeals for the First Supreme Judicial District of Texas opened its first term. Operating in the Galveston County Jail building, the court heard appeals from fifty-seven counties. Chief Justice Christopher Columbus Garrett, Associate Justice Frank A. Williams, Associate Justice H. Clay Pleasants, and Clerk S.D. Reeves applied experience gained by Austin’s colonists and the Republic to guide the First Court of Civil Appeals. On June 27-28, 1957, Hurricane Audrey caused severe damage to the First Court of Appeals’ facilities in the Galveston County Courthouse. The damage and disruption Hurricane Audrey inflicted on the court and the risk of similar disasters convinced the court’s judges to relocate to Houston. The Legislature insisted that Harris County pay for the First Court of Civil Appeals by requiring its commissioners to provide courtrooms and administrative facilities. The First Court of Appeals is Texas’s first court of appeals. The First Court of Appeals set many precedents, social and political as well as legal. Houston area voters elected the Hon. Justice D. Camille Hutson-Dunn to be the State’s first female appellate judge. The Hon. Justice Alice Oliver–Parrott served as the first female Chief Justice of an appellate court in Texas. The first regularly-sitting all–female judicial panel of Texas appellate justices consisted of the Hon. Justices Alice Oliver–Parrott, Margaret Garner Mirabal, and Michol O’Connor. The Hon. Henry E. Doyle was Texas’s first African–American appellate judge. The Hon. Gaynelle Griffin Jones was the first female African–American appellate judge. And the Hon. Margie Thompson became the first African–American appellate clerk in Texas. The jury trials and appellate innovations of Stephen F. Austin’s colony developed deep roots in the counties where the First Court of Appeals now presides. Lessons learned in the Republic’s First Judicial District, the Texas Supreme Court, and Congress guided later generations of Lone Star State legislators, lawyers, and judges in their search for justice. When voters, legislators, and judges created intermediate appellate review in 1891, the First Court of Civil Appeals embraced change and paved the path toward Texas’s future. For three decades, David A. Furlow has been a trial attorney, and, for the past quarter century, a TBLS-certified appellate specialist. 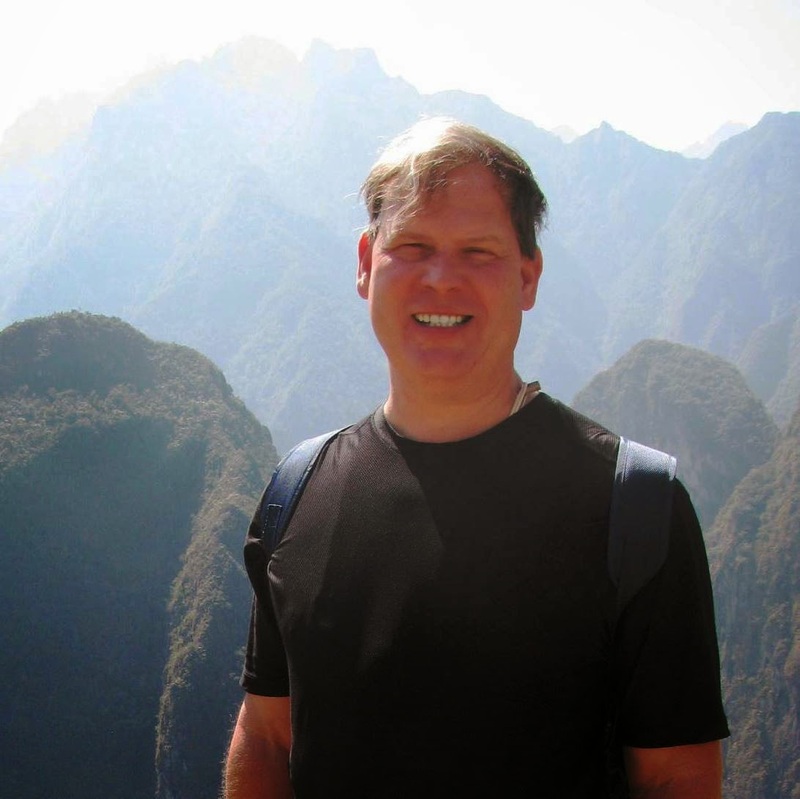 David will represent the Texas Supreme Court Historical Society at the Texas State Historical Society Annual Meeting in March 2015 to speak about the history of school prayer litigation: The King James Bible, the Texas Supreme Court, and the Preservation of Records: A Historical Tie with a Twist. Along with First Court of Appeals Senior Justice Terry Jennings, former First Court of Appeals Justice Murry Cohen, and Houston Municipal Court Judge “Kin” Spain, David will present a one-hour C.L.E. program, The Eight Hundred Year Legacy of MAGNA CARTA at the June 2015 State Bar of Texas Annual Meeting in San Antonio.